We’ve devoted several of our most recent posts to talking about headers. First, we reviewed the basics of headers, including how they were just lines of computer code, rather than an inherently different font style. Then we covered how headers help your legal blog’s SEO by signaling to search engines what a post, article, or page is really about. Now, to wrap up this series of blog posts, we’ll discuss how headers can also help your legal blog’s readers… which can also indirectly help your webpage’s SEO. It’s pretty obvious how headers help readers. As an attorney, you have undoubtedly found it incredibly helpful when a judge includes headers in his or her opinion. While numbered breaks like “III” in the center of the page tell you that one portion of the opinion has ended and another will begin, these are even more helpful when they are accompanied with a quick synopsis of what is about to come. Additionally, headers can be used to highlight how one topic is subsumed within another. 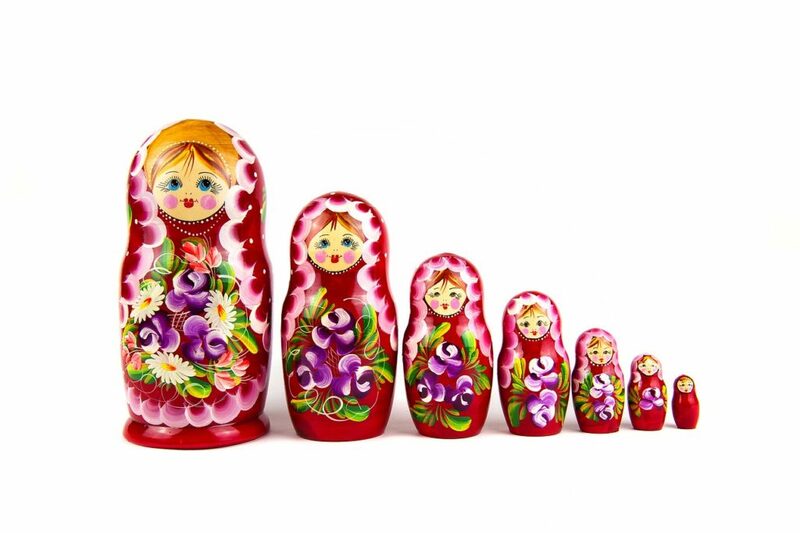 Attorneys are familiar with this use of headers from statutes and law school outlines, which typically begin by describing a large topic or rule, and then going a layer deeper with nuances or exceptions, not unlike a Russian nested doll. In the SEO world, though, being vaguely useful is not enough. That usefulness needs to manifest itself in actual SEO factors that work to increase your ranking in the search results. When it comes to headers, these factors are a reduced bounce rate and an increase in the time a reader spends on the page, both of which are produced by an increased “skimability” of a post. People looking for information online are notoriously impatient. If they can’t find what they’re looking for on a website quickly, they’ll go to another one. After all, there are thousands of sites that might tell them what they want to know, so struggling with one source just doesn’t make sense. Most online readers, therefore, like articles that can be skimmed easily. They want to be able to get the big points quickly, preferably while scrolling, rather than have to plow into a block of text to get the general gist of the topic. If they see information that is pertinent to their question or interesting on its own, they’ll stop and read it. Headers facilitate this kind of reading. They break down a legal blog article into smaller parts of around 150 words each, which a reader can then choose to read or pass by. Descriptive headers also signal to the reader what the following few lines are going to be about, helping a reader decide whether this is just a section that is not what they’re looking for, or whether the whole article is off-point. This keeps a visitor reading your legal blog article. Throw in some internal links to other parts of your law firm’s webpage, and you increase the chances that the reader will click on those to get additional information about what they need to know from a site that has shown itself to be valuable. Every time a reader clicks on those links, it lowers your bounce rate, which is the percentage of readers who only look at one of your site’s pages before leaving your site for another one. A low bounce rate signals to search engines that readers who came to your site found it valuable enough to explore it, further—an indication of the relevance and importance that search engines look for. This might seem counterintuitive: Skimming a page lets you get to the end, quicker, so how does making a page skimmable increase the time a reader spends on it? Because pages that are difficult for a reader to skim often convince them to leave it, immediately. The dilemma is simple: You can either write a legal blog post that would take a reader ten minutes to thoroughly and attentively read, or four minutes to quickly skim. In online marketing, it is wise to aim for the four minutes, because the alternative risks netting ten readers who spend zero minutes reading for every person who stays for the full ten. Headers come into play here, too, because they put landmarks within your page that let a reader jump to the information that they want, where they’ll spend at least some time reading it. Maximizing the amount of time an average reader spends on your legal blog posts is a sign that, once again, readers find your post relevant and important. Search engines use this as a ranking signal. Catering to readers in ways that lower your site’s bounce rate and increase a reader’s time on your page is becoming increasingly important because search engines have shown a trend towards favoring reader metrics over traditional SEO signals. This trend has been going on for months (eons in the SEO field) and shows no sign of slowing down, so adapting to it in your legal blog is pivotal. This entry was posted in Legal Blog Writing, SEO and tagged Blog Content, Blog Style, Marketing Terminology, SEO Strategy, SEO Techniques, Writing Tips. Bookmark the permalink.